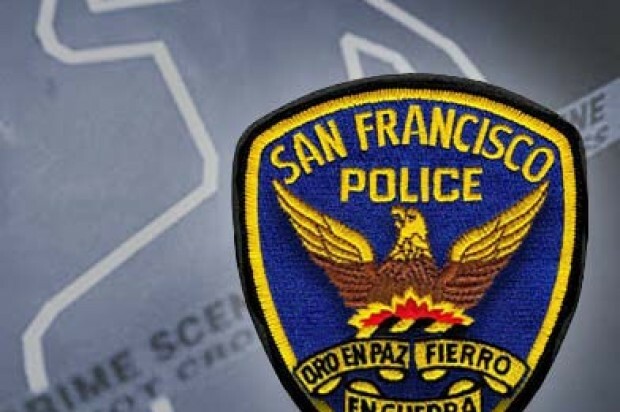 Investigators are seeking suspect information in connection with a fatal stabbing on Market Street this morning, police said. 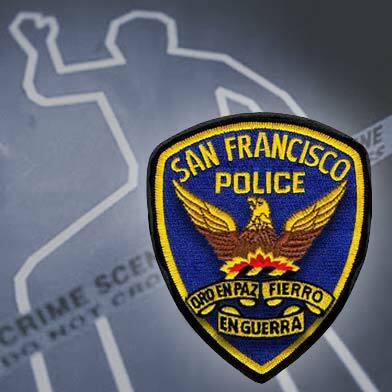 At about 3:20 a.m., San Francisco police responded to the 1700 block of Market Street, which is between Gough and Octavia, on a report of a stabbing. Upon arrival, officers located a victim suffering from stab wounds in, KRON4 reports, the lobby of an apartment building. The victim was pronounced dead at the scene by paramedics. No suspect information has been released and the motive for the homicide remains under investigation. The victim’s identity is being withheld pending notification of next of kin, police said.